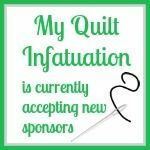 My Quilt Infatuation: April Deals and TWO Giveaways! Happy April, friends! Spring is in full swing around here, and it is so refreshing to see all of the bright green new leaves and vibrant pink Dogwood blooms opening up right now. 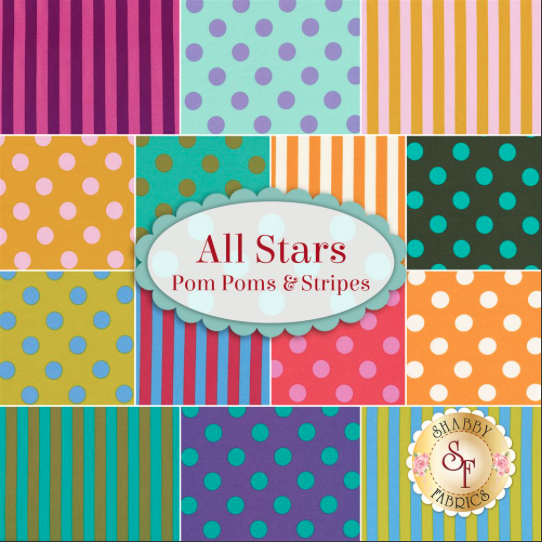 These cheery colors are everywhere, and it really makes me want to grab a happy bundle of fabrics and make something fun. Even if spring hasn't sprung yet in your area, you can still get ready to welcome it with some fresh fabrics and amazing deals. 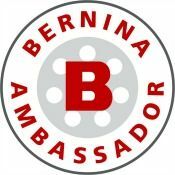 This post also contains two giveaways, so let's get down to business! Over at Fort Worth Fabric Studio, they have mastered the art of putting together gorgeous bundles to reflect every season and occasion. These bundles are perfectly color coordinated, and great if you want them for a specific project, or even just for stash building. 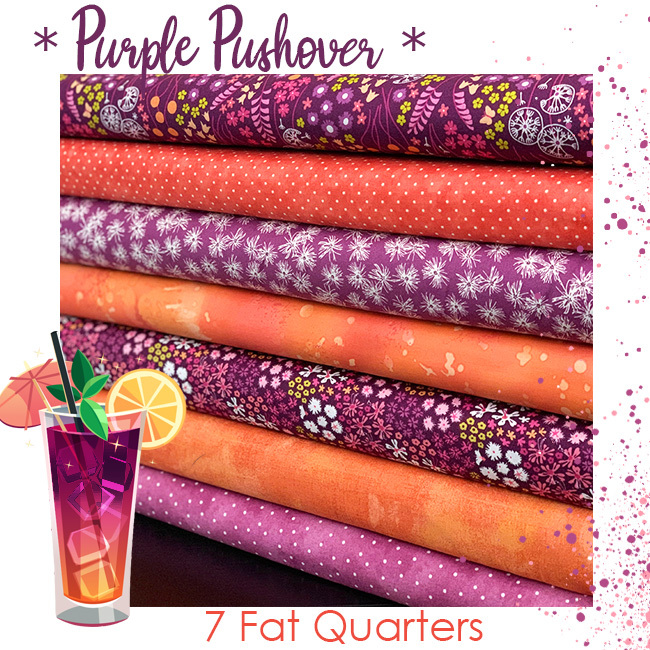 The Purple Pushover fabrics are so much fun, and the Jammin bundle is perfect if you're looking to pump up your purple stash! 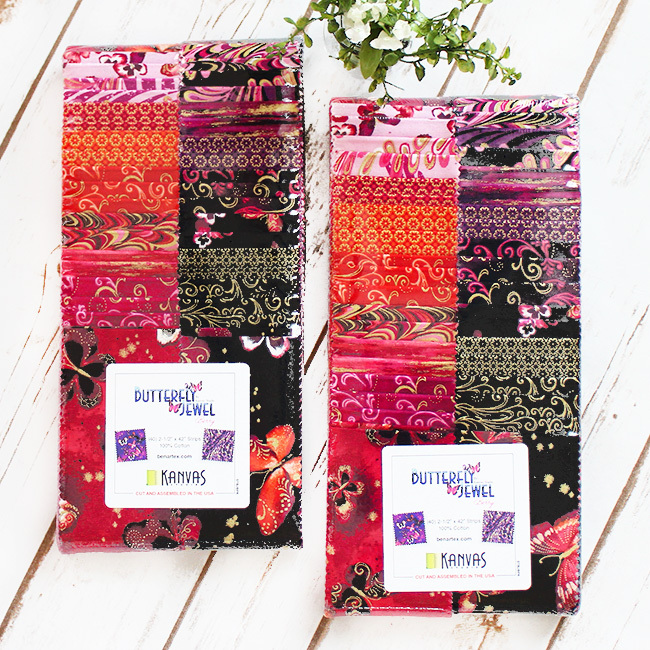 Right now at Fort Worth Fabric Studio, you can also get these luscious Butterfly Jewel 2.5" Strippies Packs on sale for $19.95. Fort Worth Fabric Studio is also sponsoring the first giveaway of the day! One lucky US winner will receive a pack of these vibrant strips. 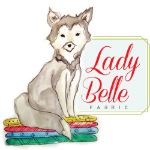 At Lady Belle Fabric, they're still doing a shop clean-out, so their Last Chance section is still going strong. I love popping in there every now and then to see goodies that I may have missed before that I can't find anywhere else, like this Aria bundle by Kate Spain. Since lots of the fabrics in this section are out of print, once these deals are gone, they're gone forever, so don't miss out! I'm also crushing on this Behind the Scenes bundle by Jen Kingwell (also in the Last Chance section). It's such a beautiful selection of neutrals. At Shabby Fabrics, they're celebrating the season with lots of fun decor. They have tons of monthly clubs with wall hangings, table runners, door hangers, mug rugs...you name it! Each monthly design is super cute, and perfect for adding just a little seasonal touch to your home. 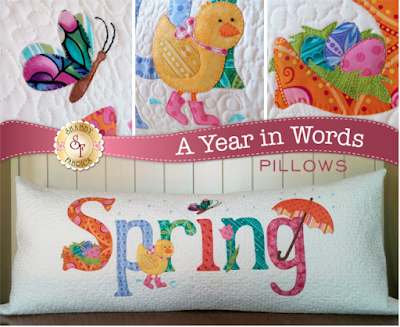 My favorite of their clubs though, is the Year in Words pillow club. 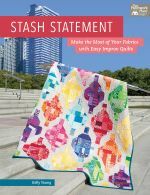 If you're new to appliqué, Shabby Fabrics has you covered. All of the appliqué shapes come pre-fused and laser cut for precision. All you have to do is iron them down and stitch them into place. Easy peasy! If you're not into seasonal decor or appliqué, that's okay! Shabby Fabrics still has lots for you. 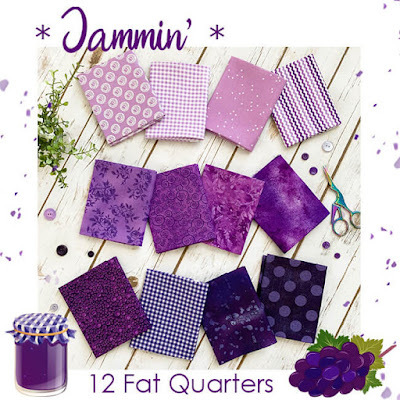 They have a wide selection of yardage, kits, and notions for every taste. I love this fun bundle of Pom Poms and Stripes prints from the Tula Pink All Stars collection. And finally, LouLou's Fabric Shop has plenty of amazing things going on. I always love to check out their weekly LouLou Bundle for some project inspiration and they never disappoint. 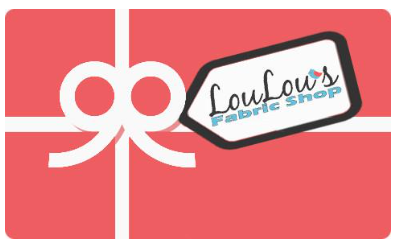 Did you know that LouLou's Fabric Shop also has a gift section? 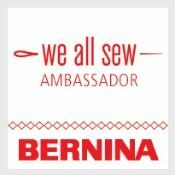 It's the perfect place to find quilting or sewing related gifts for your quilty BFF. 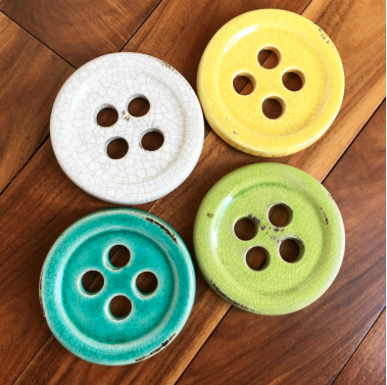 Check out these cool Rustic Ceramic Button coasters. They're so unique! Everything in this section is priced to be wallet-friendly, which means you can surprise your quilty friends with little happys anytime! Next week, LouLou's is launching a BIG spring sale, but I have an early bird code just for you! Use the code happyspring for 20% off your entire order! This code is good through this Friday! 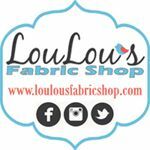 LouLou's is also sponsoring the final giveaway of the day. One lucky winner will receive a $25 gift certificate to spend in the shop on anything you choose! To enter both giveaways, leave a single comment on this post, and then head over to these amazing shops to take advantage of the amazing things happening right now. If you are not in the US, please let me know! Remember to leave an email address if you're a no-reply blogger, and only one entry per person please! Unfortunately, replies to your own comment counts as an entry (the system numbers those, too), so remember to put your email address in your comment if necessary. Wow great prizes. Also, going to have to have a set of those coasters for my studio! Thank you for the giveaway. Wonderful bright colors, welcoming back the sun. Thanks for the chance. All of those colors! Spring is in the air! Wow - look at all that fabric fun!! thank you! love that set of neutrals! I'm soooo ready for spring overcast and raining here). All the lovely fabrics definitely brighten up the day. I would love to win either of these giveaways. 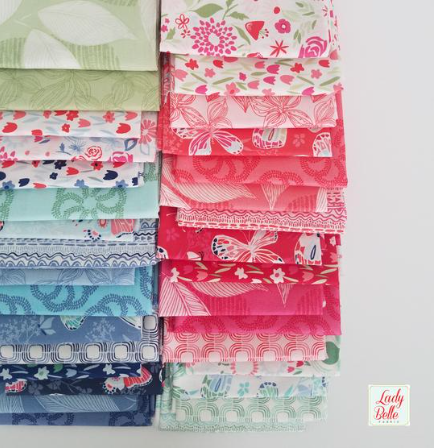 Love all of the new fabric lines! The coasters are so adorable! Wonderful deals. Thanks for sharing!! I am not normally drawn to purples but that Jammin' bundle is beautiful! Thanks to you and your sponsors for the fun give away! OMG what fabulous shops and prizes! Purple is my favorite color. Oh my gosh, what wonderful collections! I love purple. Thanks for all the eye candy and inspiration! look at all those lovelies!! Thanks for the opportunity!! Love those purples! Not in the US. Love the giveaways Kelly, thanks! Makes me feel like spring is really here! Oh my, such beautiful colors! I want some of all of it. No clue what I’d do with it but would certainly bring me joy! Have a lovely day! New quilt shops for me. Thanks for posting and for the giveaway! Love the giveaways! 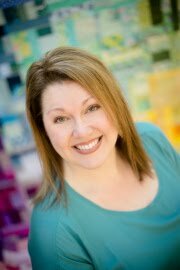 I have been a fan of Fort Worth Fabric Studio for quite some time. Will definitely check out the other vendors also. Wow! You have provided a lot of eye candy. I will definitely check out all the shops. Thanks for the chance to win. Such beautiful fabric spotlights !!! Thanks for a chance to win! Purple power!! It's always been my favourite colour. Those purple fabrics are speaking to me! I never seem to have that color in my stash! Beautiful. Thanks for sharing all the wonderful at these shops. Beautiful fabrics! thanks for sharing these with us. I love the rustic button coasters. Too cute! I love it all!!! Will forward to a few friends too!!! Keep them coming!!! Oh my gosh !!!!! I love all of these fabrics. 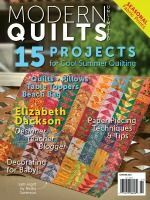 So many projects---so little time :) thank you for always sharing your quilt ideas and knowledge. 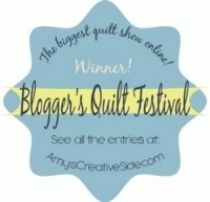 Thanks for the heads up on all the wonderful fabrics and the giveaways! Lots of fun going on out there in fabric land! Thank you for showing us all the lovelies gong on! I want one of everything! Luscious colors and blends. Off to the fabric shops (online, of course!!) ... Thanks for such a great giveaway!! Thanks so much for the giveaway. You have highlighted some of my favorite shops! All of these fabrics are so pretty. Thanks for the chance to win some! I love all of these shops! Thanks for the chance! The colors of that first bundle pulled me right in. I have a small collection of purple/magentas that I want to work with and planned to add a touch of orange/coral so this really motivates me. Boy, that purple bundle caught my eye immediately!!! All these fabrics are beautiful! thanks Kelly for showcasing them! You have showcased some beautiful collections. Time to go shopping! Wow, so many pretty things to check out! You have wonderful sponsors, thanks for the info and the chance in the giveaways. I hope I haven't commented twice, I got an error message on my first try. Love that purple bundle, so pretty. Thanks for hosting another lovely giveaway! Everything is so spring time themed. Love it! I just received a bundle from Fort Worth Fabrics yesterday (Tula Pink's new line) Love it!! They have great specials. I've shopped at and purchased from all three shops. Thanks for featuring them on your blog! Sure love the Spring theme! All of these bundles are beautiful. I live in Canada. Thanks! J'adore cette idée de dessous de tasse en céramique ! Et ces tissus de Kate Spain, yummy ! 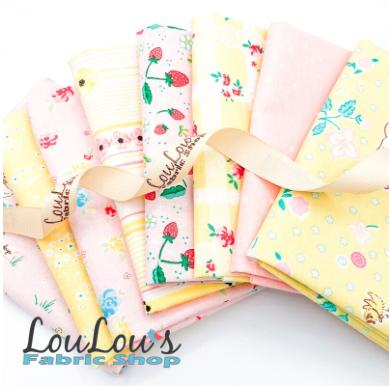 So many happy fabrics, almost as good as Spring flowers. Love all the purples! Terrific fabrics!